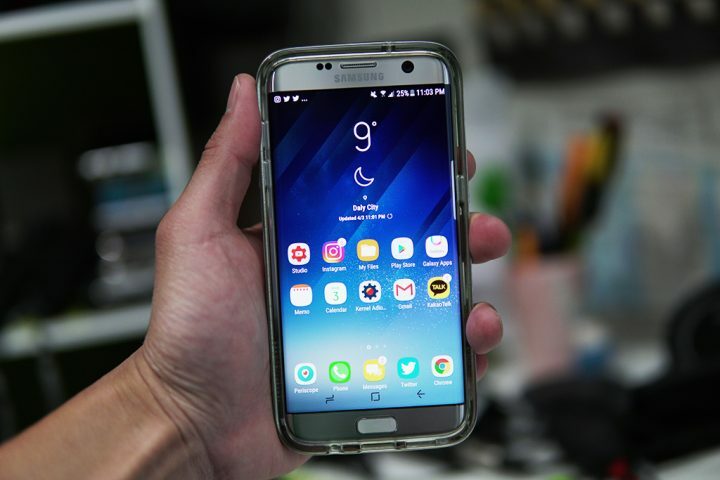 How to turn an S6 / S7 into a Samsung Galaxy S8, Today’s article is dedicated exclusively to the Samsung smartphones updated at Nougat, so we will explain. 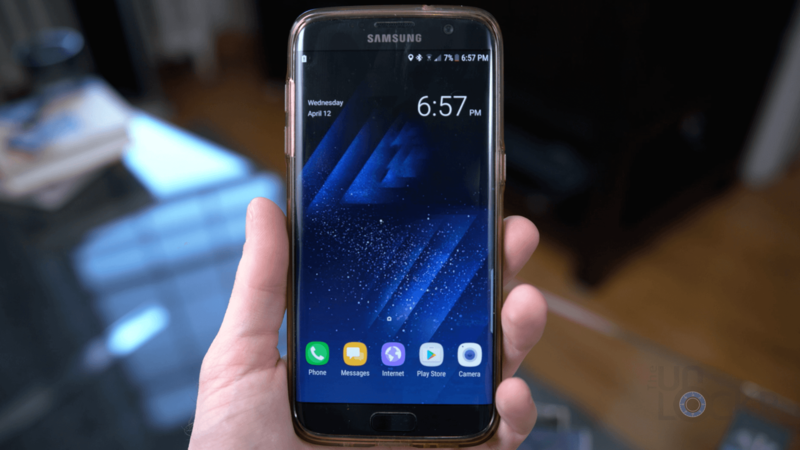 How to turn an S6 / S7 into a Samsung Galaxy S8. With the upcoming appointments, we will advise on aesthetic aptitude and customizations compatible with all Android smartphones. You now have the option to open the drawer with a swipe from the bottom or top, with the various Galaxy S8 launcher and menu settings. Among other things, it will serve as the basis for installing the other customizations. To go back to the old Launcher, go to Settings -> Applications -> Touchwiz Home and uninstall app updates. This will bring the launcher in its original form. It seems that with some S6 there are conflicts with apk, unfortunately, there are no solutions at the moment. All third-party applications supported on S8 are also on S7 and S6 with Nougat and S8 launcher installed. There will be no, unfortunately, the BixbyVision function, since the S8 camera cannot be installed on the other Galaxy. 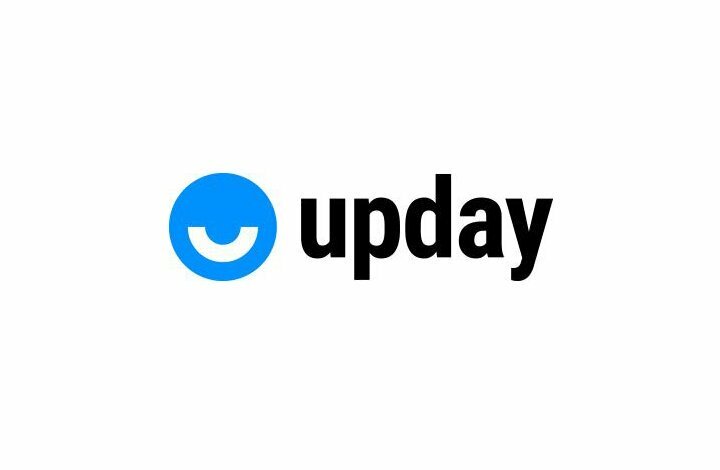 As for Upday, the new Samsung news aggregator, you can choose to install it from the Play Store ( this link ) or use the apk that you find at the following link. In the latter case, Upday will integrate perfectly with Bixby and S8. 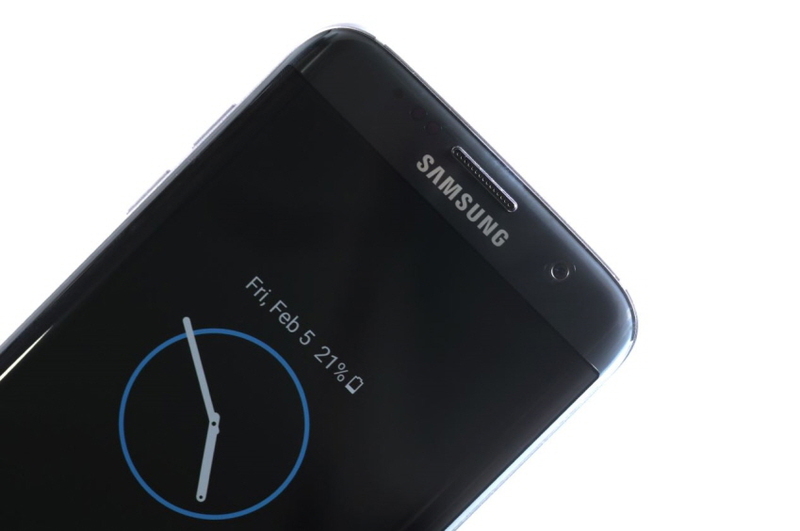 Let’s proceed with the Always On Display that on S8 is slightly different, even in this case the steps are pretty straightforward. 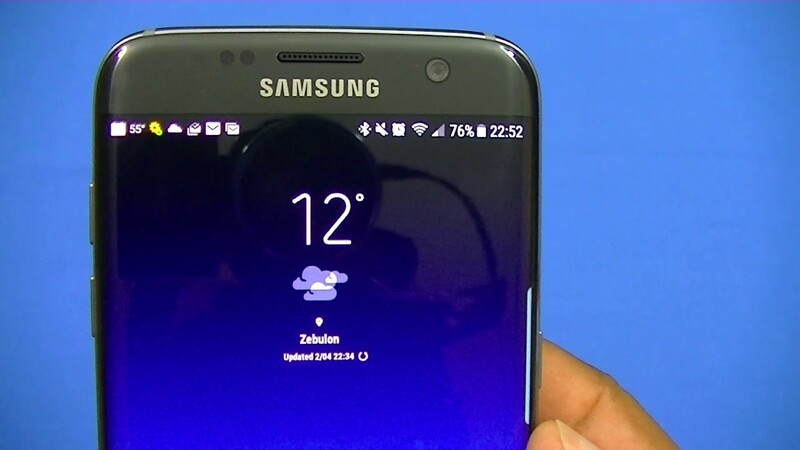 At this point, we will have the Always On identical to that of S8, not by chance in the initial configuration will also show us the central touch key, which obviously will disappear on a smartphone such as S7 or S6 because they have the physical key to turn it on again. The Always On function, as you know, is only available on Galaxy S7 and Galaxy S8, as a result, this paragraph is only for Galaxy S7 owners. 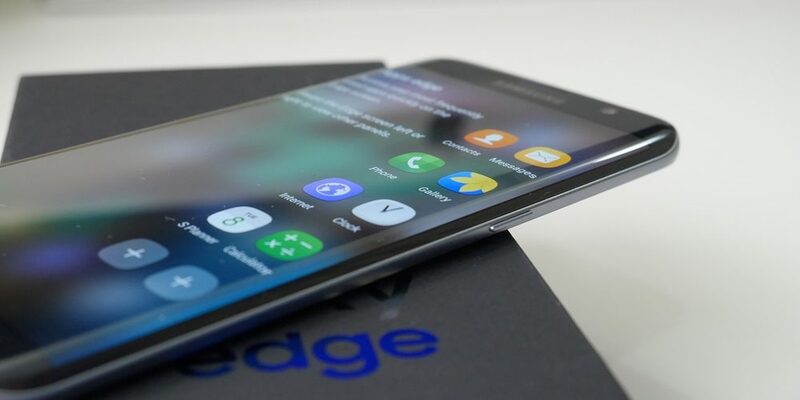 After that you will not have to do anything else, the widget will appear in the list and will be exactly the same as that of the Galaxy S8 and S8 Plus, with a dual vertical or horizontal mode. Once done, we will find both of them in the edge panel menu. At least at the time, however, the only intelligent selection seems to work properly, making it very useful and fun especially for creating GIFs by recording the screen or blocking content in a specific location. As for the clipboard at least on our S7 Edge, we did not get it to work properly, let us know how it goes on your smartphone. We could not miss the backgrounds, which were extracted from the S8 and available for download, some are really cute and download even if you do not have a Samsung smartphone. You can find them at the following link.